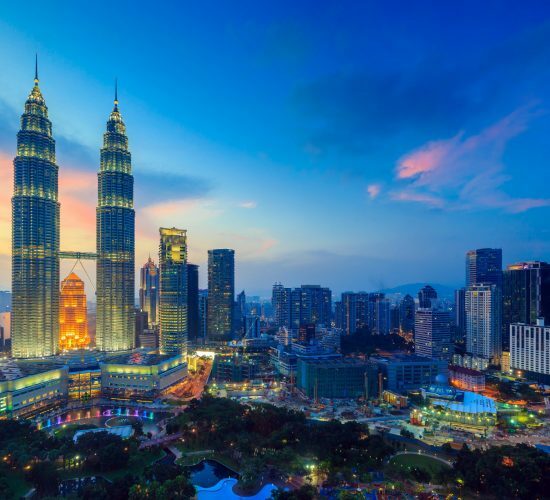 Travelex’s Dubai to Thailand holiday package covers two major cities of the beautiful far-east Asian country: Bangkok and Pattaya. This Thailand holiday tour is ideal for both couple and family holidays covering all major tourist spots of both cities. 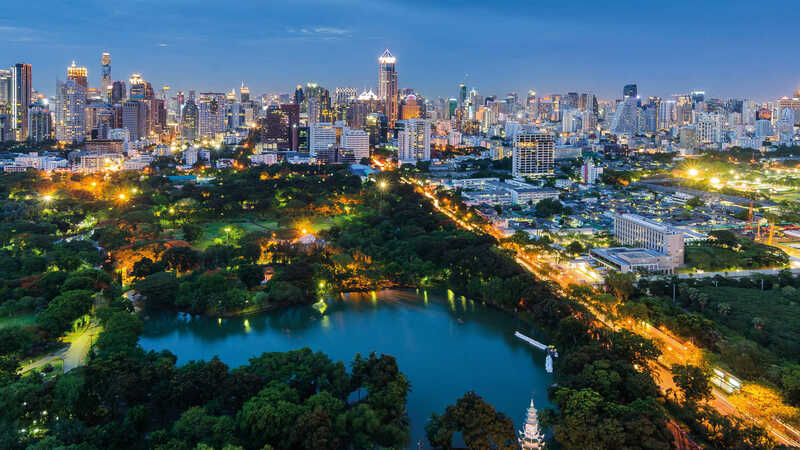 Bangkok is the capital since 1782, this once modest Town of canals and paddy fields has exploded on the banks of the Chao Phraya River over the past 30 years into a brash oriental mega-city of many contrasts, With a well-developed dining and entertainment scene. 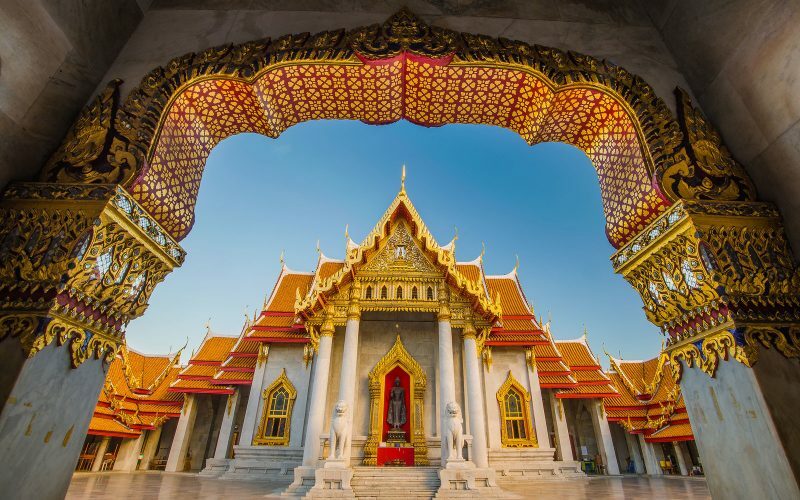 Major attractions such as the Grand Palace, the National Museum and Wat Pho are all close to hand. 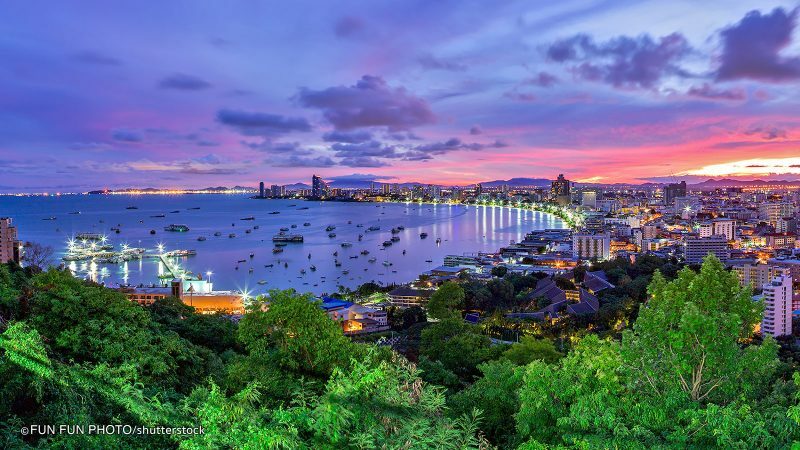 Pattaya, on the other hand, is known for its nightlife–the city is a popular beach resort with many water sports options. You will be directly taken to Sriracha Tiger Zoo. Fresh up and lunch at Tiger zoo. Discover as the greatest Tiger Zoo in the entire world. From the moment you stepped in, you can feel a natural atmosphere and watch a hundred tigers in our tiger playground, which will entertain you and your family. Hold the baby tiger in your arms, feeding milk and take a memorable picture. 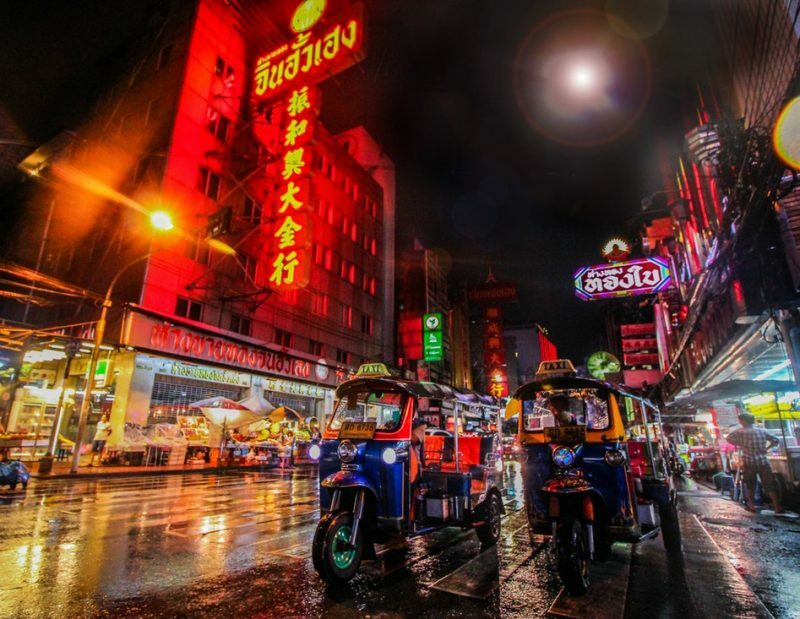 Bangkok bring you the finest experiences in Thailand’s enigmatic capital. 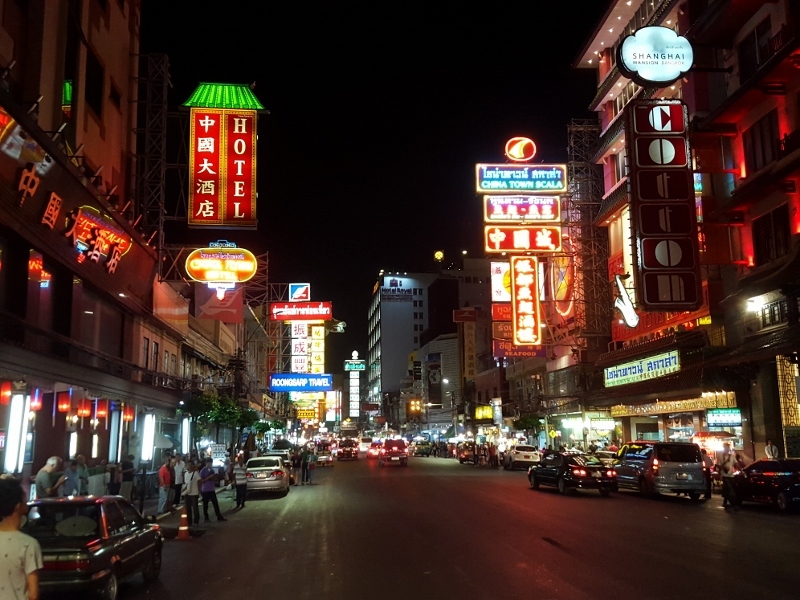 Taking advantage of a rich cultural heritage, exciting nightlife, stage shows, natural beauty and more than a few hidden gems, you will find plenty of ways to enrich your trip. 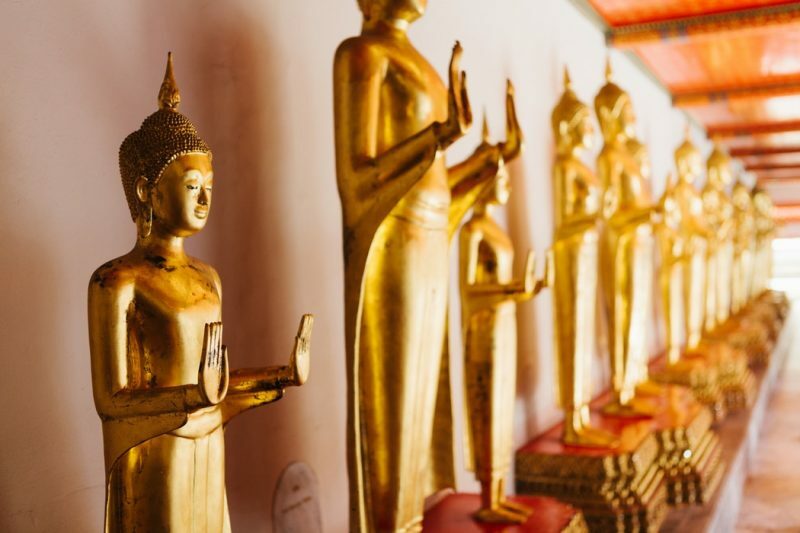 Visit the famous Marble Buddha & Golden Buddha Temple, experience the extravagant riverside area. 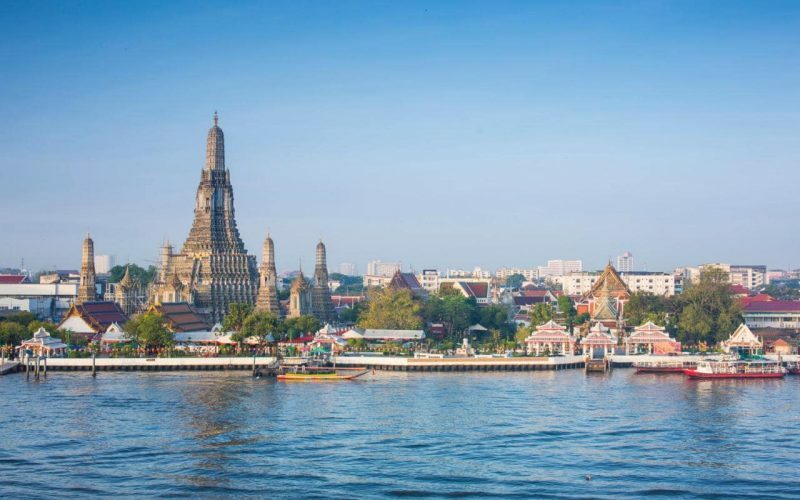 Board your return flight from Suvarnabhumi Airport International Airport and cherish fond memories of your trip.